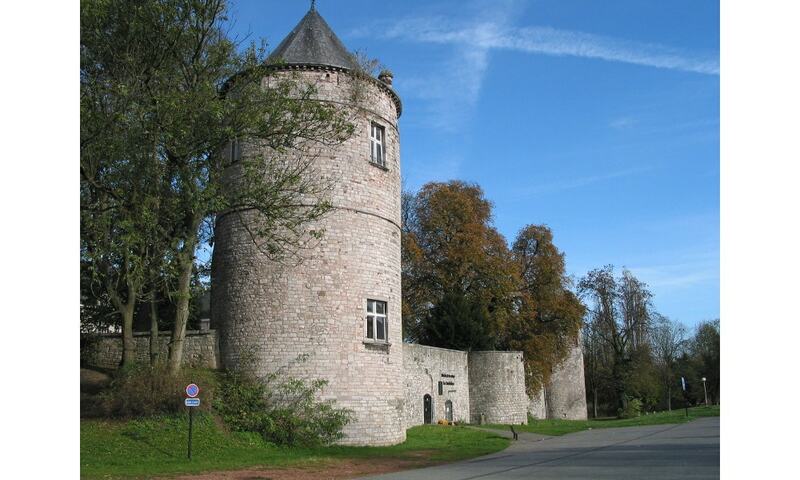 The castle was first constructed here by Nicolas de Fontaine in the 13th century. In the 17th and 18th centuries the castle was completely restored and was given a more refined interior. In the 19th century the Bivort de la Saudee family renovated the castle once more.